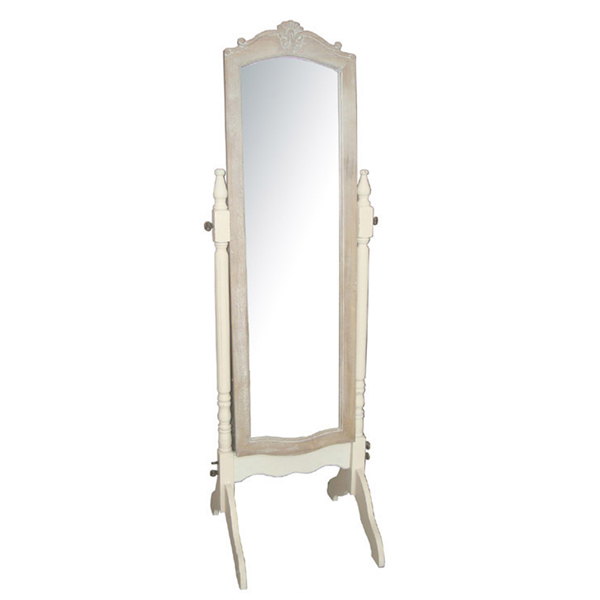 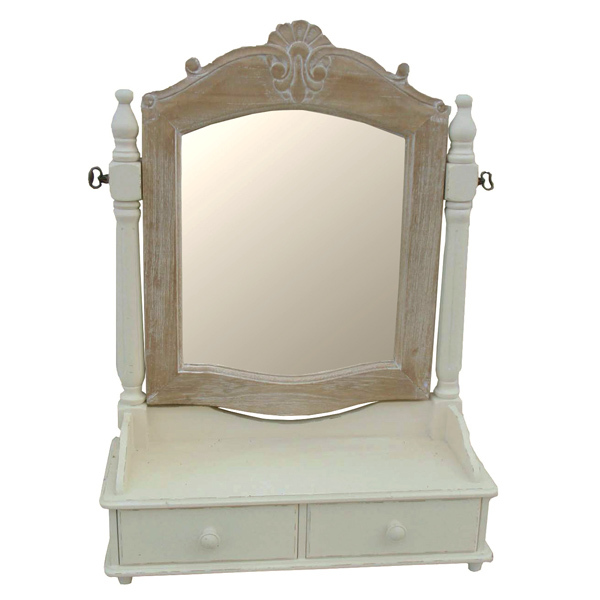 Casamoré Devon Oval Wall Mirror is a part of the Devon Indoor Furniture Range which highlights the fashionable vogue for distressed cream painted pieces with natural brushed wood tops. 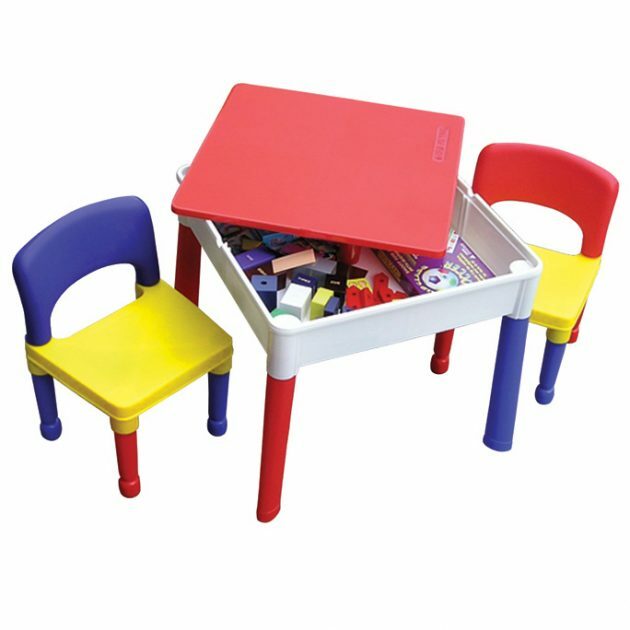 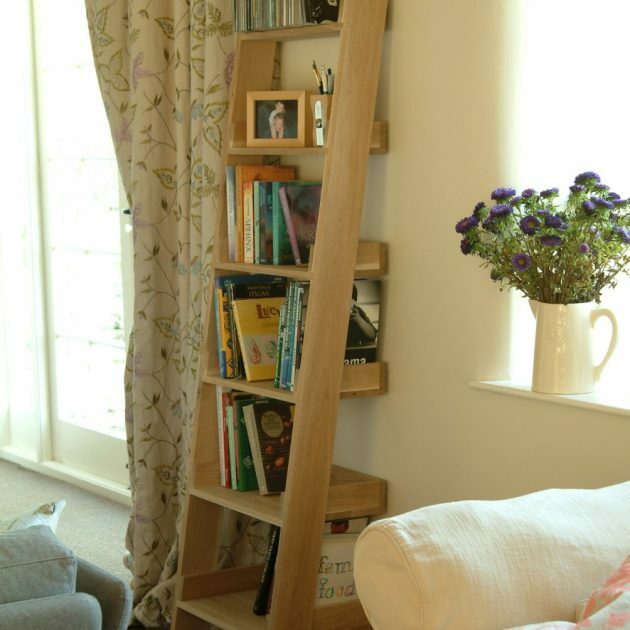 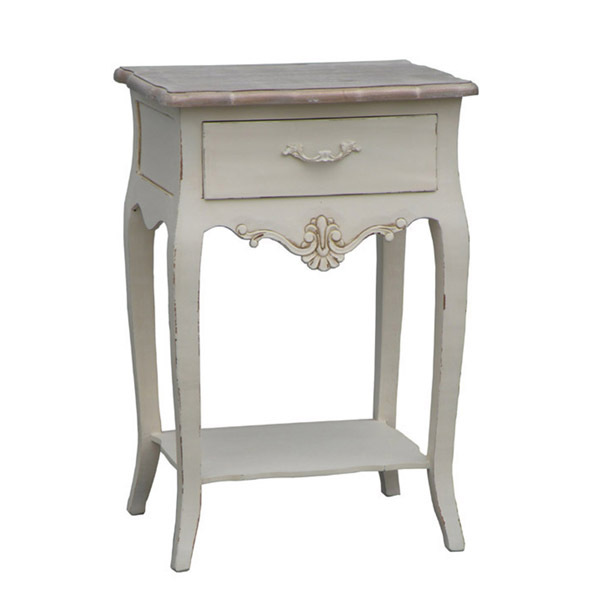 Solid wood frames and wood veneer panels, finished in a warm cream wash with a distressed finish, are used to recreate this popular authentic French style. 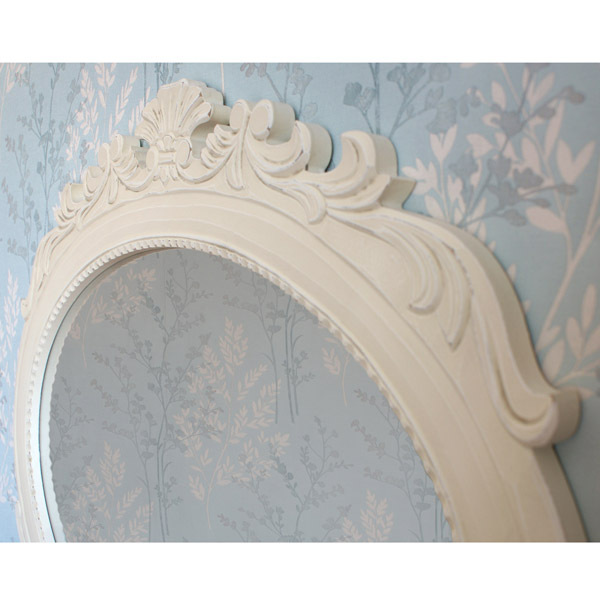 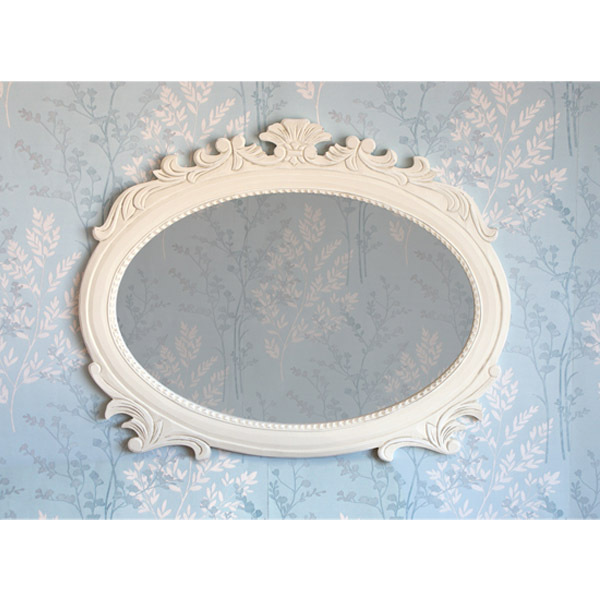 A wonderfully ornate cream painted Oval Wall Hanging Mirror which is part of the Casamoré Devon Indoor Furniture Range. 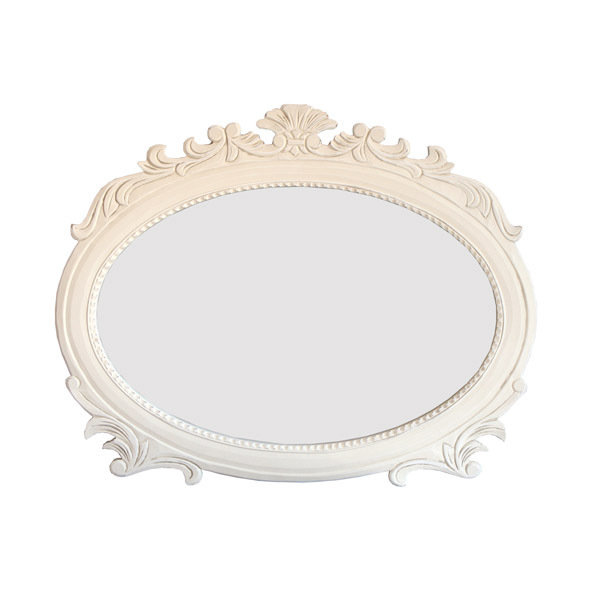 Crafted with a vintage design and French inspired shabby chic appeal this dazzling wall mirror will compliment any home setting. 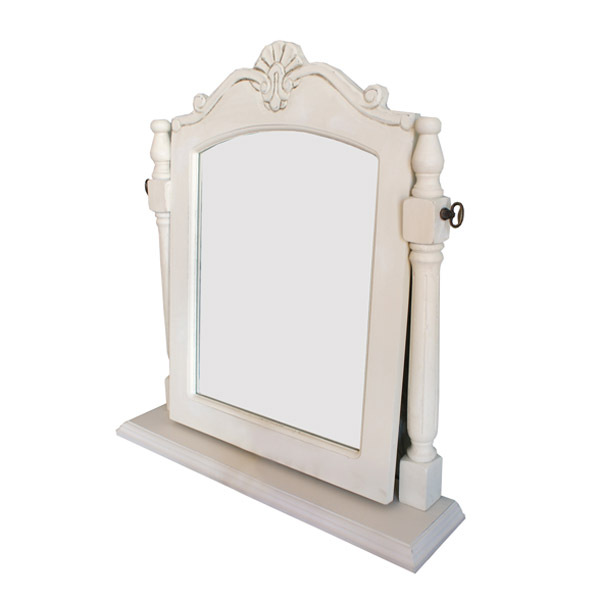 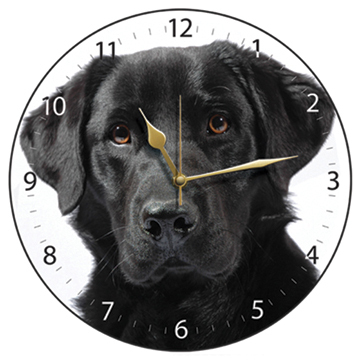 Ideal for bedroom, hallway, bathroom, living room, or wherever you wish to place it in your home, you will have a stunning focal point bringing a sense of glamour to your room.